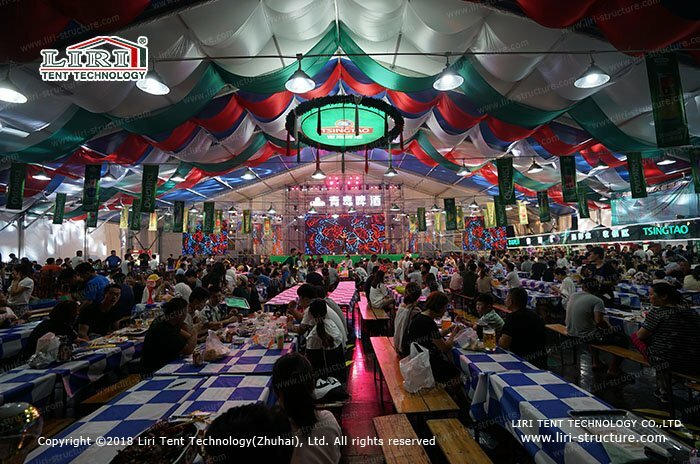 It is the most enjoyable to drink in the summer, this is why cool beer festivals are held all over the world at this time. 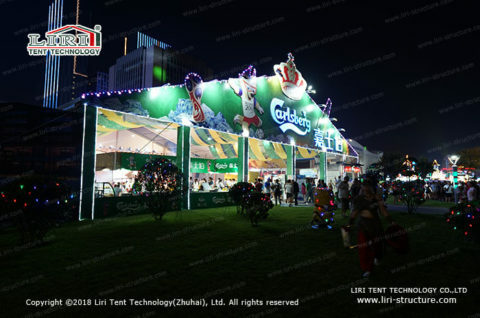 Because it is a seasonal party, the beer festival is usually held in a movable temporary building, which can be expanded according to situation annually. 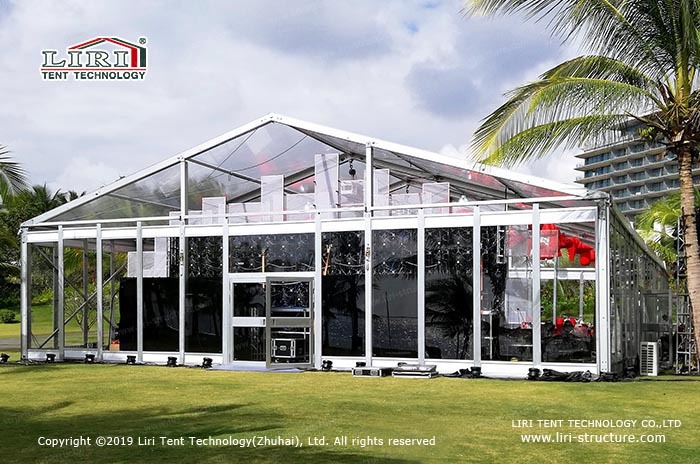 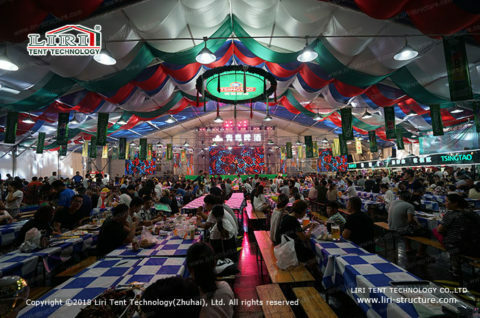 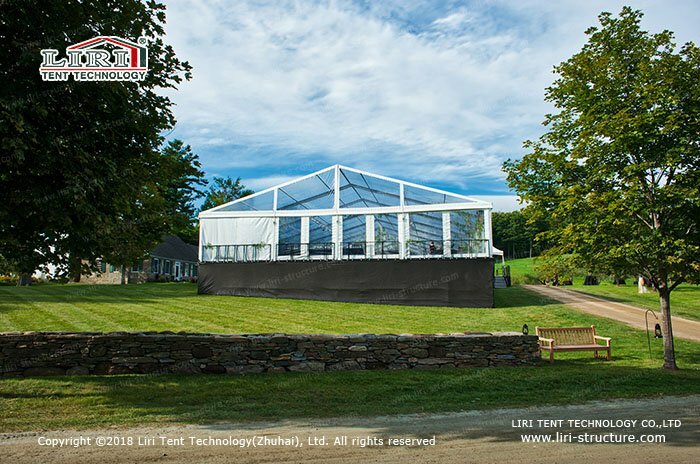 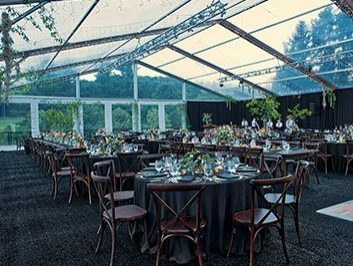 Beer Festival Party Marquees from LIRI are with flexible interior space and with a variety of tent designs to fulfill the different needs of the party. 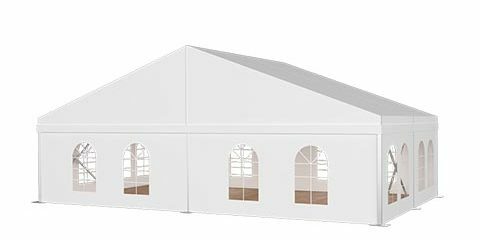 It is the perfect solution for a party event. 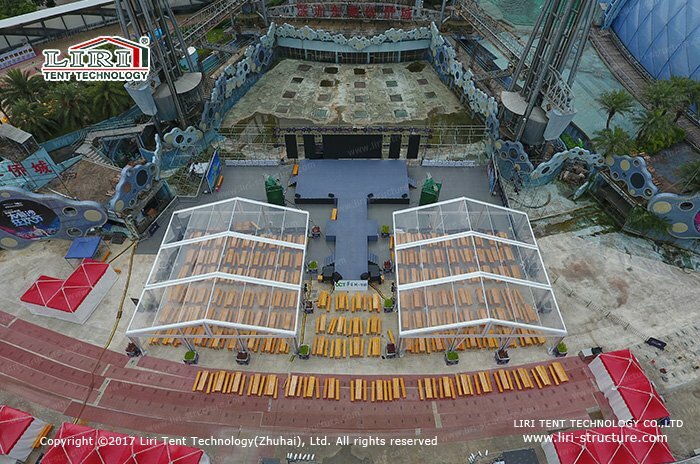 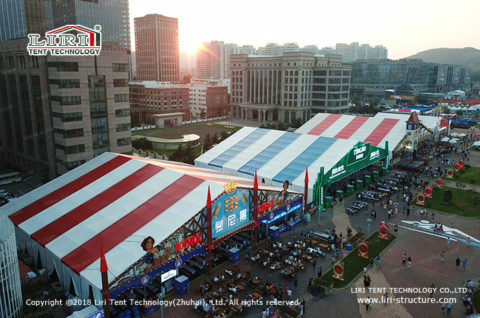 In general, beer festival will be held in 30-60 meters span large tents and 6 meters high or even 8 meters are common. 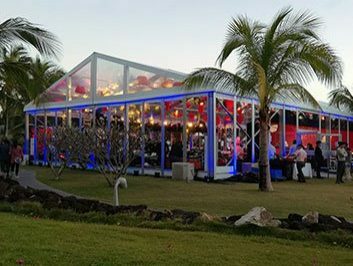 So that a large space can be accommodated for a large number of guests and offer comfortable drink surroundings. 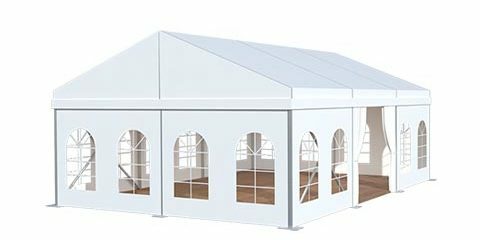 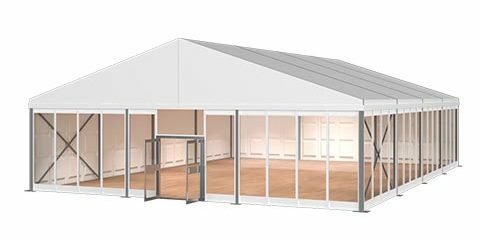 Beer Festival Party Marquee offers a flexible outdoor venue without being affected by bad weather. 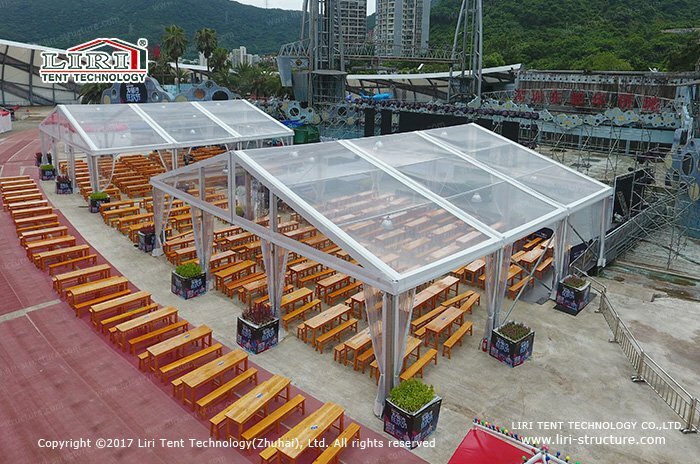 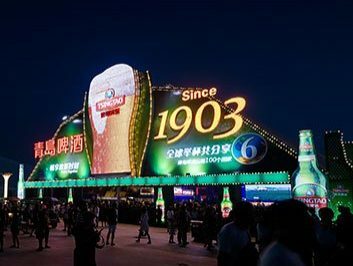 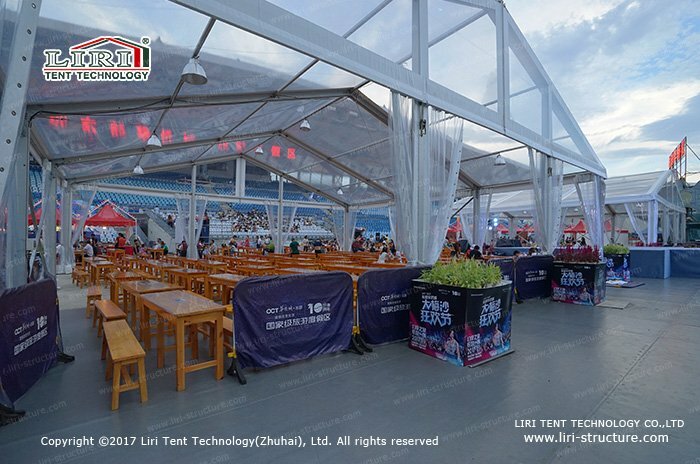 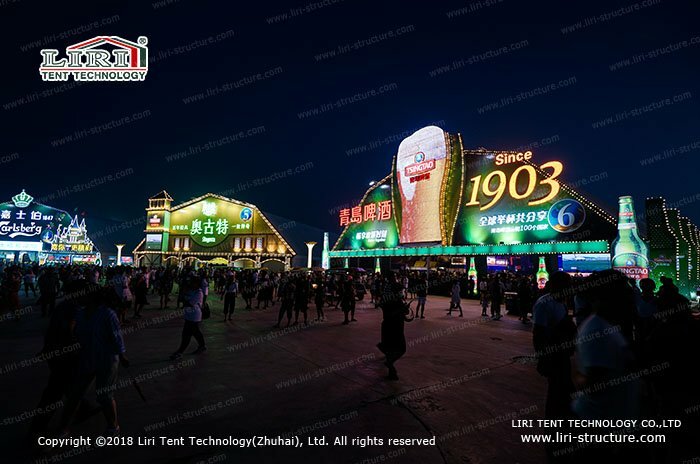 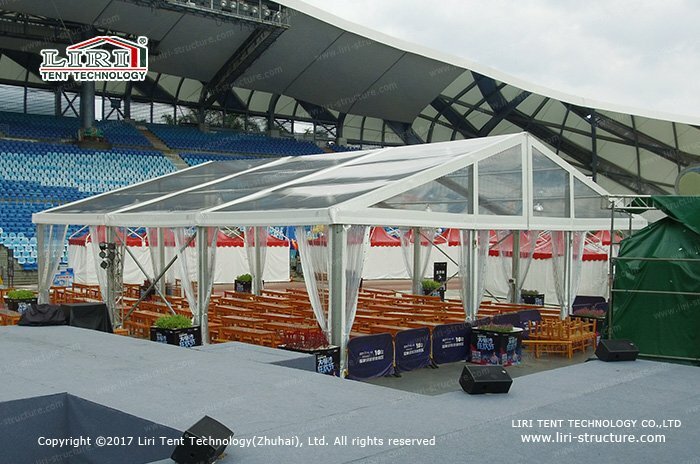 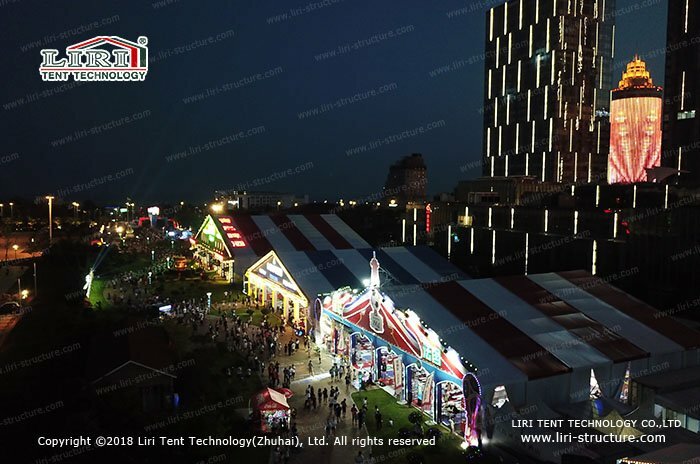 With years experience in cooperation and unique construction technology, LIRI TENT has become a good beer festival partner for many large cities in China, including Qingdao International Beer Festival, Harbin International Beer Festival, Beijing Beer Festival, Dalian Beer Section and so on.